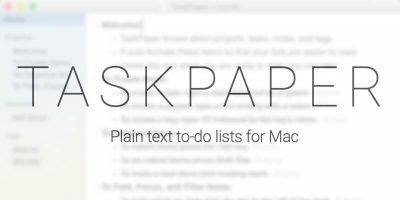 TextEdit is a tiny app that lets you create various kinds of text documents on your Mac. 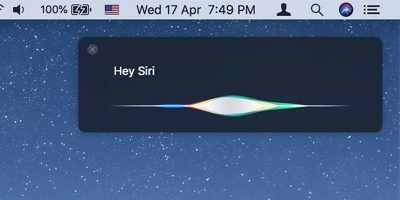 From documents with fancy formatting to simple small letters, you can create everything with Apple’s own text editing app for Mac. One of the issues most users face while using the app, though, is switching between the rich text format and the plain text format. By default, the app comes with rich formatting enabled, and you are required to switch to the plain text mode each time you create a document that does not require any formatting. 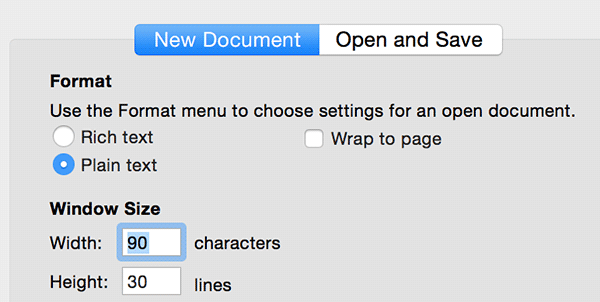 If the majority of your TextEdit work requires you to create documents without formatting, you should just set plain text as the default text mode. It is quite easy to do. 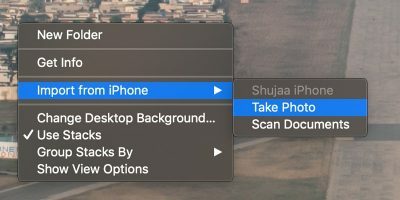 You are not going to use a third-party app to get the task done. 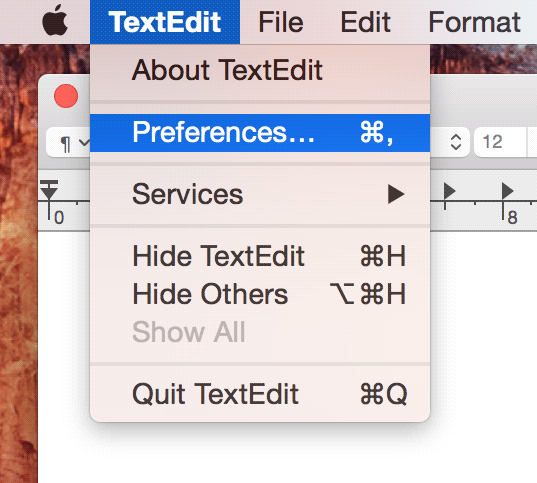 All you need is access to the TextEdit app. 1. 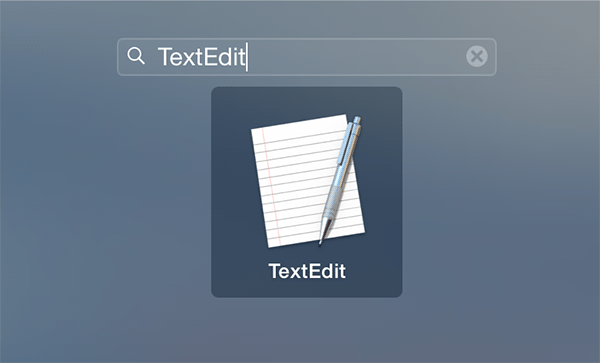 Click on Launchpad in your dock, search for and click on TextEdit, and it will launch for you. 2. 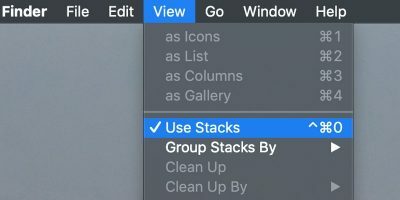 When the app launches, click on “TextEdit” followed by “Preferences…” It will take you to the Preferences panel where you can change the settings for the app. 4. 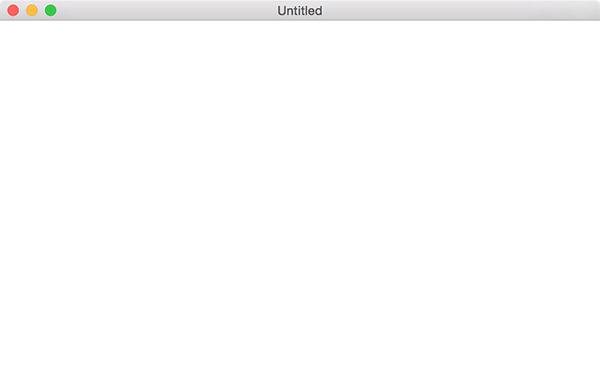 Plain text is now the default text mode. 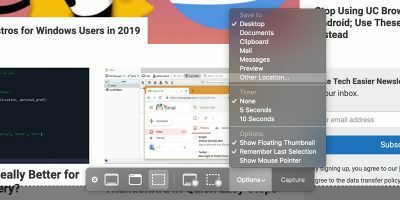 Create a new document by selecting “File” followed by “New,” and you will see that there are no formatting tools like what used to appear when you created a new document in the app. If you wish to enable the plain text mode only for a single document, you can do so using the following steps. 1. 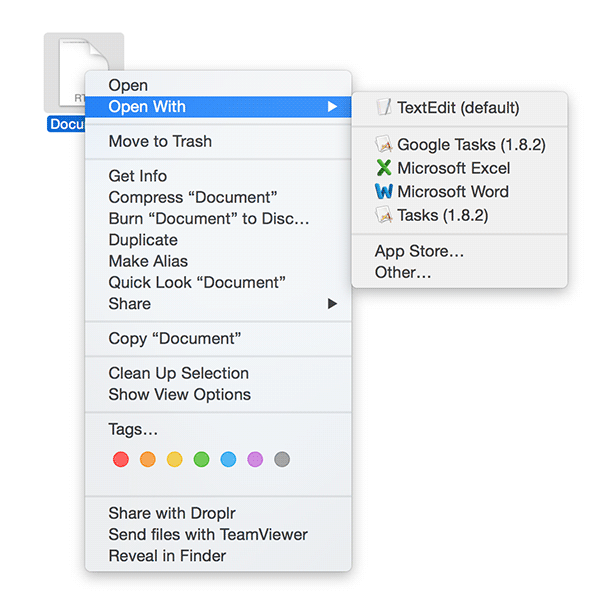 Right click on the document, and select “Open With” followed by “TextEdit.” It will launch the document in the TextEdit app instead of any other document processing app. 2. When the document launches, click on “Format” followed by “Make Plain Text.” It should enable the plain text mode for the current document. 3. 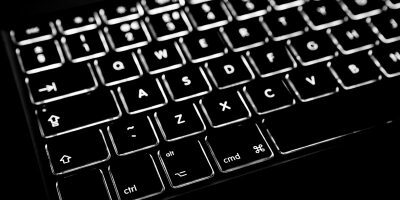 You will be asked if you really want to switch to plain text mode and lose all the formatting. Click on “OK” to confirm the action and you will see your document in the plain text mode without any formatting. 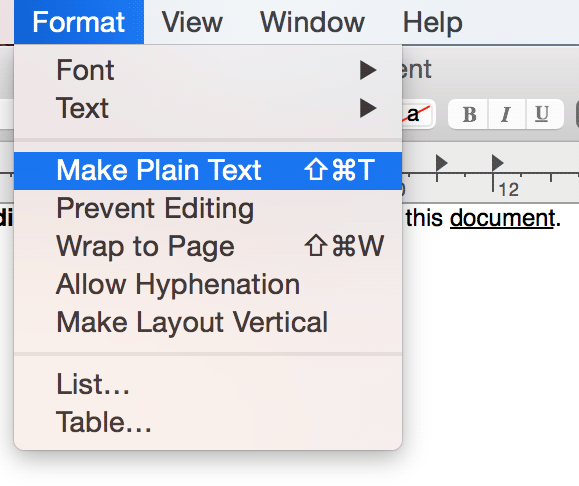 Many times a user only wishes to create a plain text document without any formatting, but TextEdit comes with the rich text mode by default. 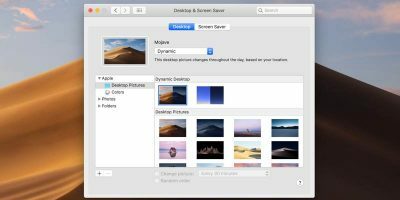 The guide above should help you switch to the plain text mode so you can create simple and unformatted documents on your machine.